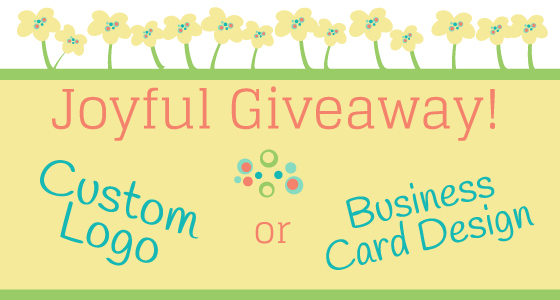 Joyful Roots Give-Back Day: Win a Logo or Business Card Design! I want to first say thank you for all the love and support you have been giving me and Joyful Roots since the launch on Monday and even before. Your support and kind words mean the world to me! You make what I am doing here possible and meaningful. I’ve already had many of you share your stories with me about your quest to find joy or tell me how the content on this site has been an inspiration for you to follow your passion. Some of you have even offered me sheer excitement for my decision to follow my own bliss! 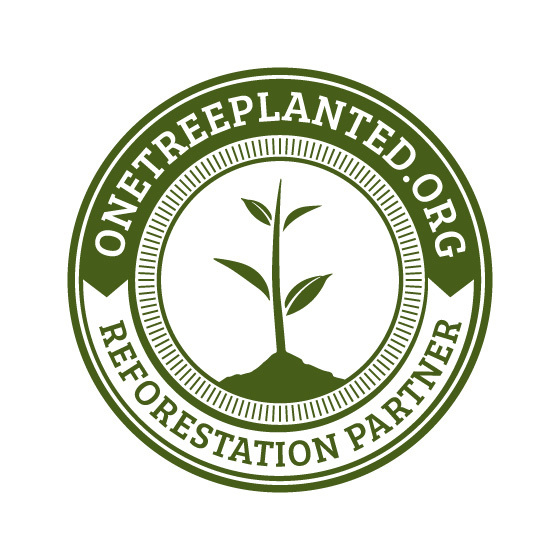 A brand-spankin’ new and original logo design or business card design! That’s a $200-400 value. Yippee! Good Stuff! Want to see some examples of my work? Click here. 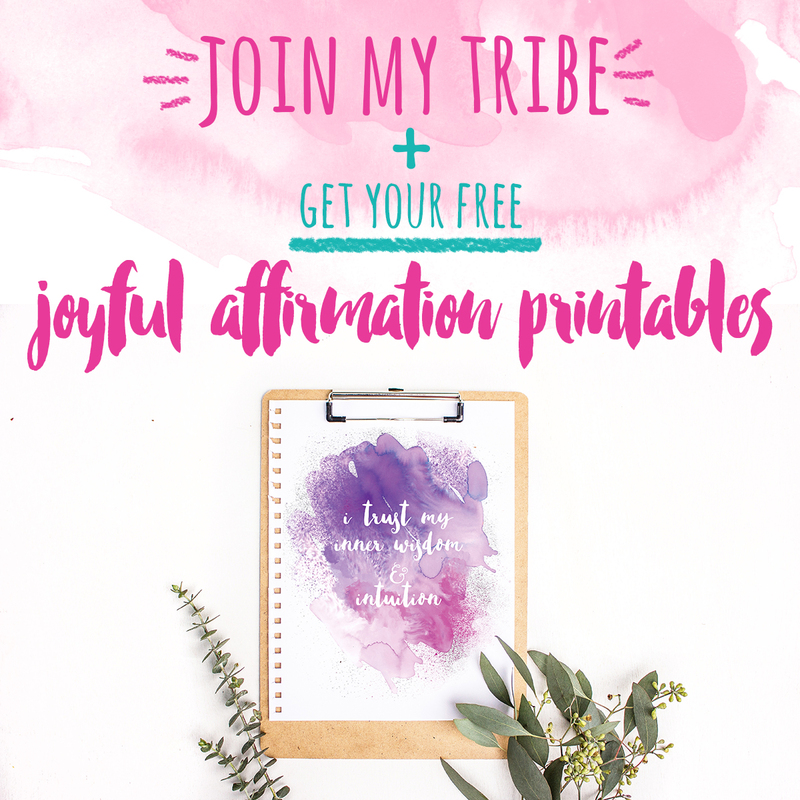 Leave a comment below telling us what your greatest joy is and sign up for the Joyful Roots mailing list by clicking here or over on the right sidebar. You’ll receive a weekly blog update as well as other special goodies from time to time. (You must do this step for all other entries to count; if you are already on the mailing list, then please just leave the comment). The Giveaway ends at noon EST on Thursday, March 29, 2012. One person will be selected via a random number generator. My greatest joy is the 10 minutes after everyone has gone to bed for the night. Knowing that everyone is home and safe and healthy and comfortable enough to sleep. It's just heaven. Isn't it wonderful? It has to be one of the most peaceful feelings in the world. Thank you for commenting! My greatest joy is sitting out on the porch during a Texas thunderstorm and listening to the rain on the roof. I can just smell the rain right now. I know that feeling. Awesome! My greatest joy is the feeling I get when I've worked really hard on something and it turns out to be a success. Ah yes…that is a GREAT feeling! Thanks for sharing Caylie! Four tweets so far Kim! Great! Love it! Your joys sounds very similar to mine 🙂 Good luck with the giveaway! !